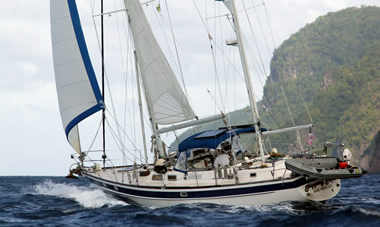 Captain Andrew can get you sailing in the Eastern Carribean. Check out his website: http://www.skippingstonesailing.com. 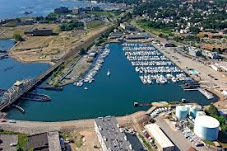 I have taught for many American Sailing Association Schools including http://www.americansailacademy.com in New London CT. The ASA curriculum and books have steadily improved over the years are very high quality.